Several factors have contributed to the booming increase of the traveling culture among millennials, and the Arab World wasn’t an alien to those factors. Travel vlogs, Instagram explore feeds, backpacking, budget traveling, among other reasons, have helped the youth find a passion for traveling to new destinations. Be it to explore, live new adventures, or compile interesting stories. Dubai could be on top of the bucket list for millions of people around the world, but where can Dubai’s residents travel to, especially for a mini trip or a long weekend? The problem with traveling is that it needs time; you wouldn’t fly for more than 10 hours away just to spend one week on the other side of the globe. We’ve compiled a list of awesome destinations that are less than five hours away from the hottest destination in our region! Four hours and 45 minutes away, you can go all the way to one of the most beautiful destinations in the whole world! 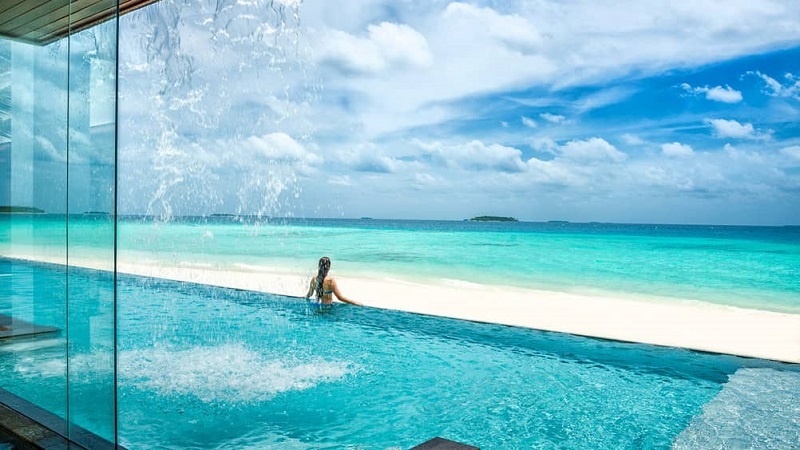 Known as one of the best places for couples and honeymooners alike, the Maldives is a tropical nation in South Asia by the Indian Ocean. It is full of beautiful beaches, blue lagoons, and extensive reefs! In three hours you can experience Europe as you have never before, by visiting the beautiful Azerbaijan! It is one of the most thriving tourism sectors in the world, especially after they sponsored Atletico Madrid to promote themselves as a tourist destination. If you’re into history, architecture, or mountain tourism, then this one is definitely for you! It is known as the city of fire, so you definitely should check out their volcanoes! Another awesome non-traditional European destination is Georgia, where travelers from Dubai can travel to in about three and a half hours! If you’re all for the bedazzling fusion of nature and old towns, then you need to head there! 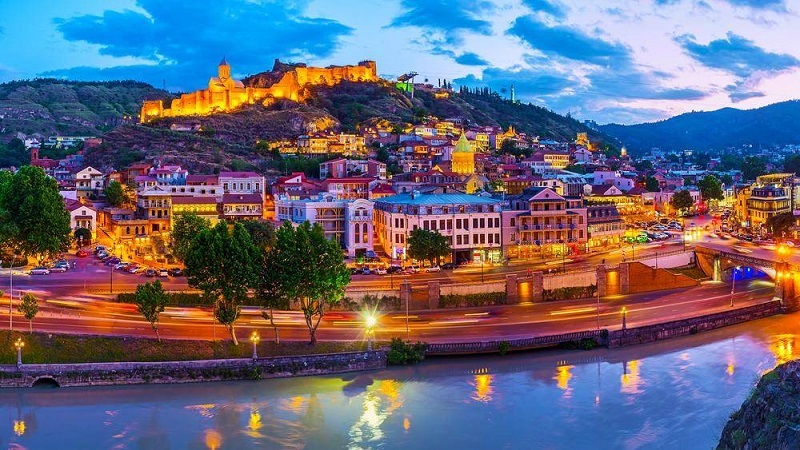 The maze-like streets of Tbilisi’s old town are one of the best things you might see in your life. Three hours and 45 minutes are all that it takes to fly from Dubai to the stunning South Asian destination, Nepal! Although Nepal is landlocked, it is one of the most popular touristic destinations in the world! It is a hotspot for mountaineers, rock climbers, and adventure junkies! Travelers from Dubai shouldn’t be missing the beach life either way! Moving away from landlocked Nepal, we have Greece, one of the top beach destinations in the world! It only takes four and a half hours to get there, and it’s definitely worth it! 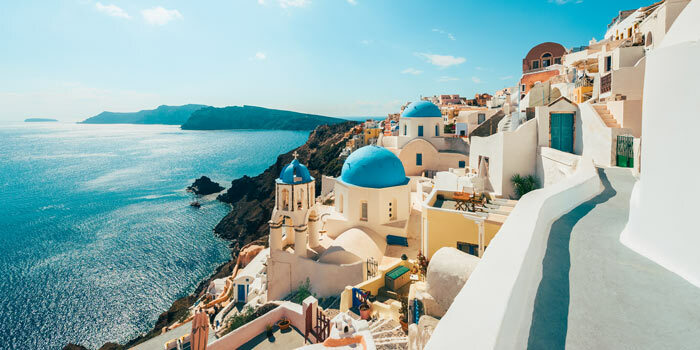 There is so much to do in Greece, whether you want to explore ancient culture in Athens, chill by the most awesome beaches in the world in Santorini, or party hard in Mykonos, the trip will definitely be unforgettable. It takes five hours to reach the African heaven of Kenya from Dubai. Kenya is home to amazing wildlife; where you can go on safari trips to see lions, elephants, and rhinos! There are also tons of magical lakes, national parks, and endless activities to do. Personally, I have Kenya on top of my bucket list, and I can’t wait to travel there one day. The four hours and thirty minutes’ flight will definitely be worth it once you land in the beautiful South Asian country, Sri Lanka. 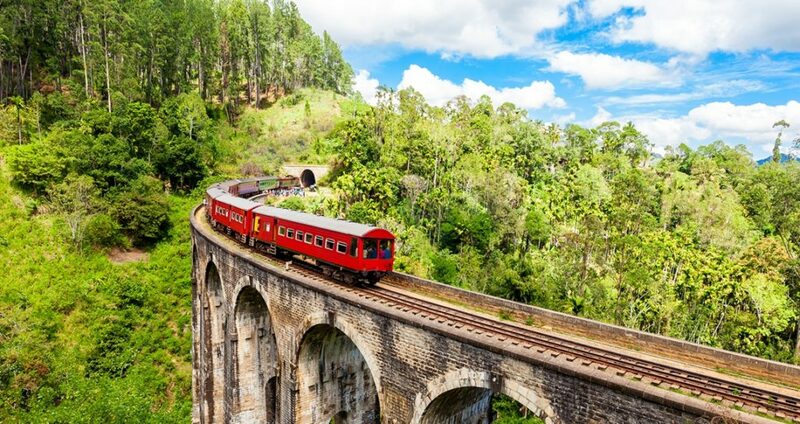 Italian explorer Marco Polo named Sri Lanka the “Best Island of its Size in the World”, and once you visit, you’ll know why. It’s full of wildlife, national parks, beaches, and botanical gardens! Although Dubai is already full of parties, nothing beats the party scene in Ayia Napa during the summer! Three and a half hours are all it takes to travel to beautiful Cyprus, and have the ultimate beach party life you want. People who traveled to Cyprus also love Limassol although it’s a bit more expensive. However, it’s definitely worth it. WE SAID THIS: Dubai travelers, time to start packing those suitcases!